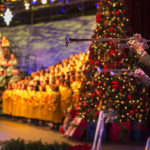 Disney Parks Blog has announced the dates for this year’s Candlelight Processional along with the celebrity narrators who will be reading the traditional Christmas story. 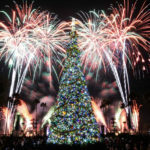 This special holiday event will be held nightly during the season and begins on November 22nd. Dining packages for the Candlelight Processional are on sale now. 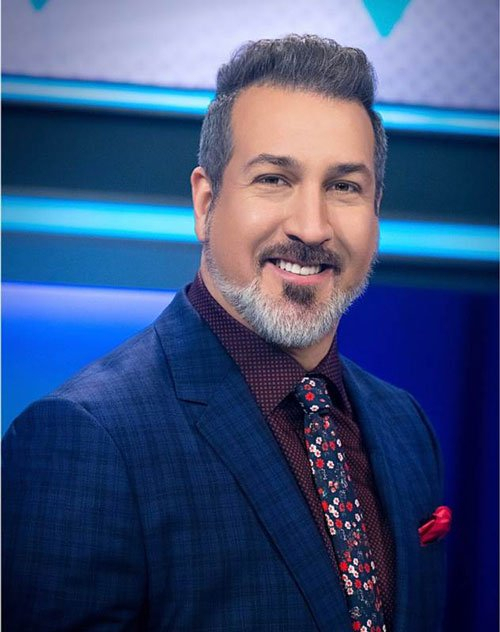 The Disney Parks Blog has announced that N*Sync member Joey Fatone will now be narrating the Candlelight Processional ceremonies on December 24th and 25th. Fatone will be replacing previously announced host Edward James Olmos. While no reason was given for the change, Olmos did tweet last month that his beloved mother had passed away at the age of 92. Disney has announced the dates and celebrity narrators for the 2018 Candlelight Processional. Guests will be able to book dining packages for Epcot’s Candlelight Processional starting on July 11th. 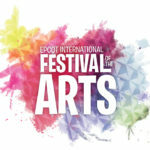 The processional will be held three times nightly at the America Gardens Theatre at 5:00 pm, 6:45 pm, and 8:15 pm. 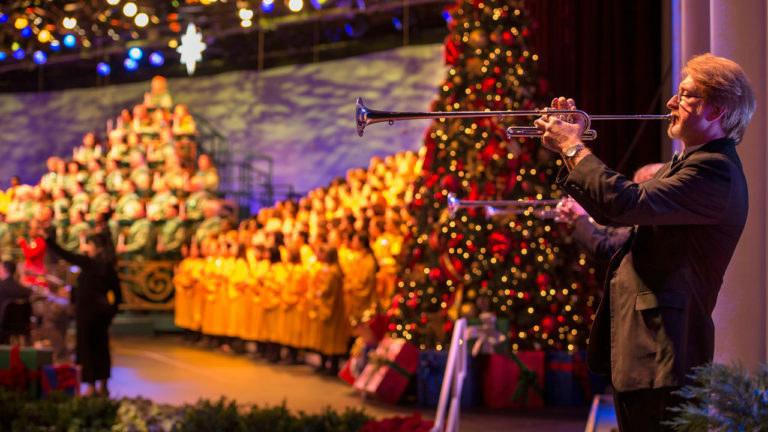 Candlelight Processional starts on November 22nd and runs through December 30th. The traditional Christmas story is told by a celebrity narrator accompanied by a 50-piece orchestra and a massed choir.